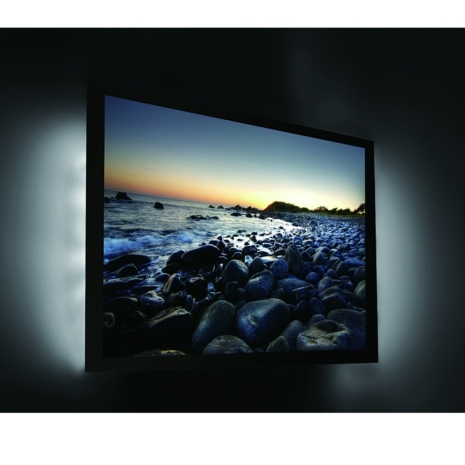 The new LED Strip kit from Sycamore Lighting is perfect for illuminating your TV. 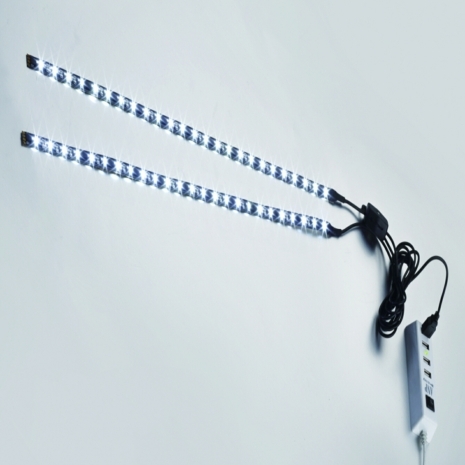 The kit includes two LED strips and a USB cable to connect them to your TV with, making them super easy to operate. 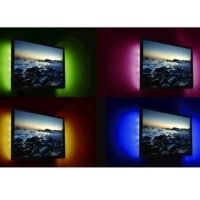 The light is available in a cool white, which will help reduce eye strain if you are watching TV in a dark room. The light has a beam angle of 120 degrees for even coverage. The light looks stylish and creates a talking point for guests!